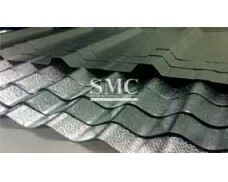 Grade: AA1050, 1060, 1100, 3003, 8011, etc. 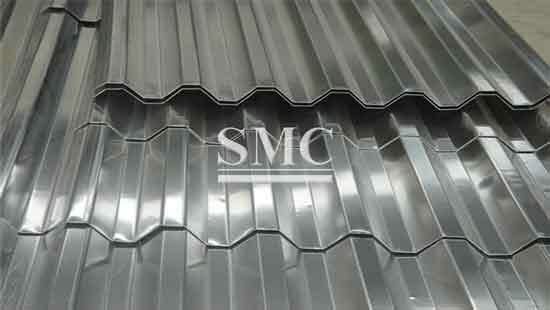 Corrugated Aluminum Sheeting is applied to roofing, decking, flooring, and siding. 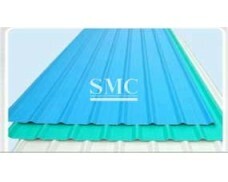 It has many advantages such as its strength, light weight, weather resistance, and practicality, etc. 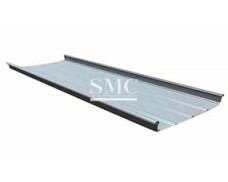 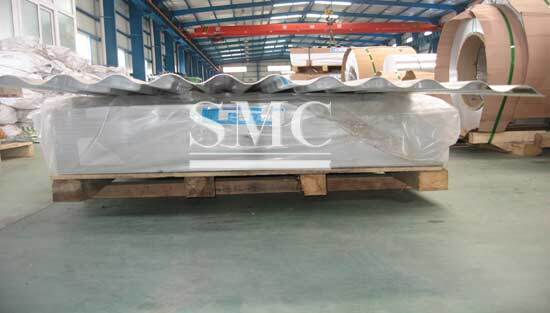 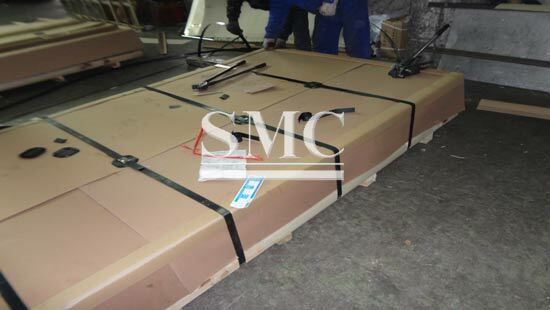 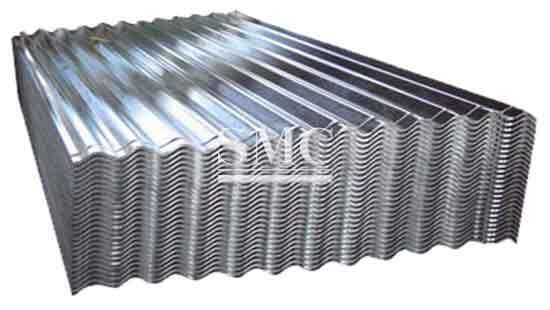 We can produce many types of Corrugated Aluminum Sheets meeting your requirements. 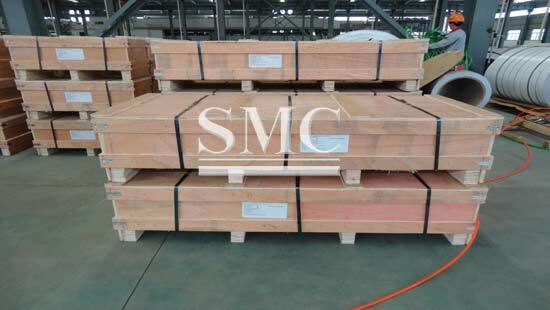 1) Grade: AA1050, 1060, 1100, 3003, 8011, etc. 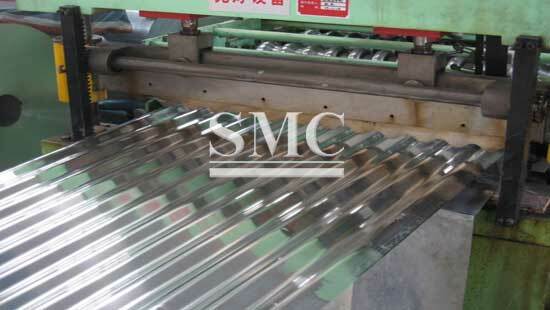 we also accept customization non-standard specifications according customer's requirements. 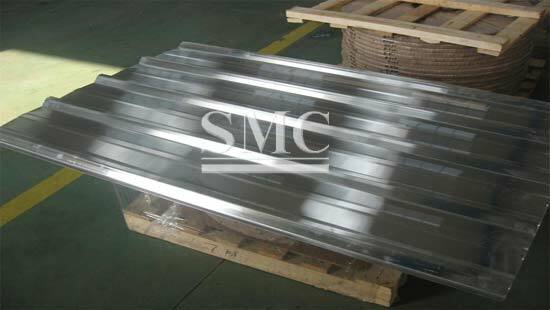 If you are interested in aluminum roofings,please feel free to let us know your needs of color,size and shape .